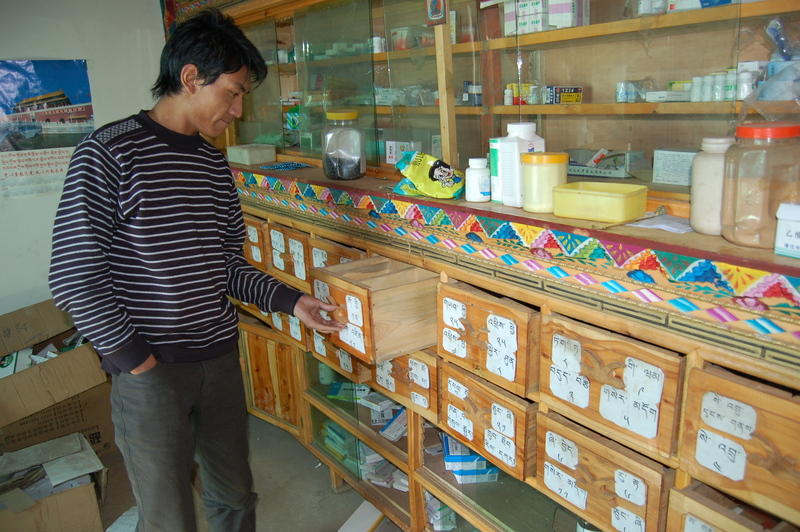 The village clinics were built with support from Plateau Perspectives, with co-funding from county health bureaus. 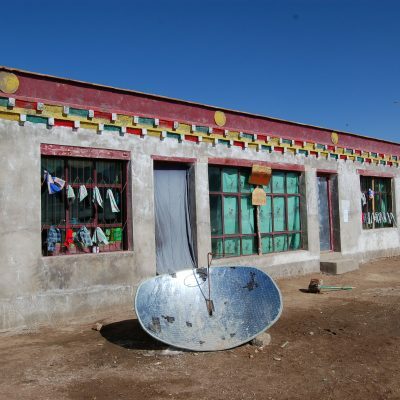 Jiongqu village was the first community to request assistance, and together with local government they put forth a sound argument for the need of such construction and basic equipment (beyond the health training already provided). 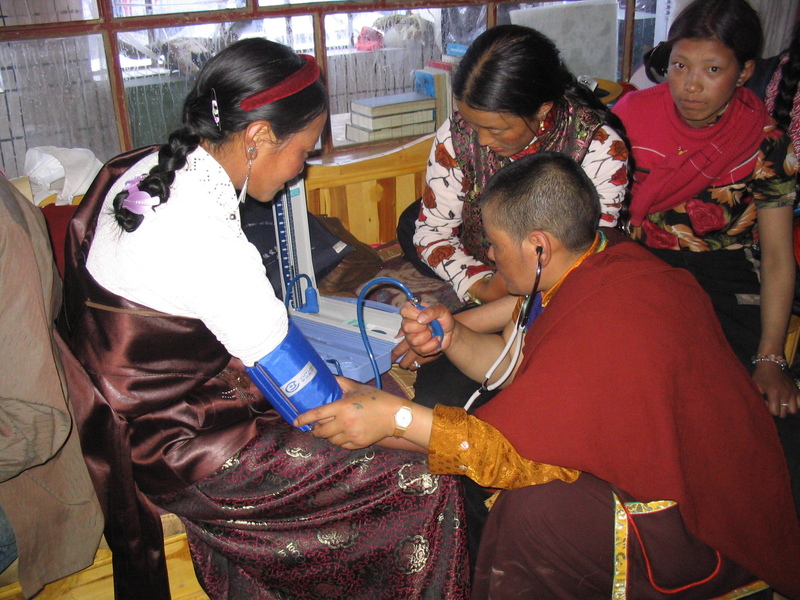 Their primary aim was to establish good quality health facilities that were more easily accessible to the remote community, whose members could not at that time easily travel the long distance (over 200 km) to the county town. 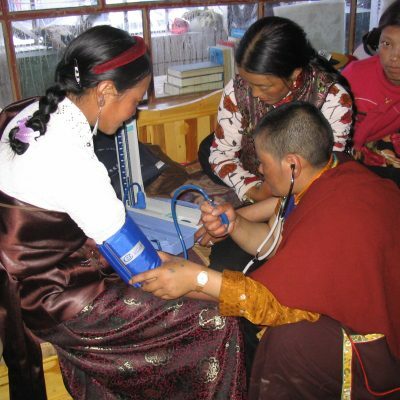 It also aimed to be a centre from which acute care services could be provided, and through which the government could make health insurance available for the rural Tibetan community. 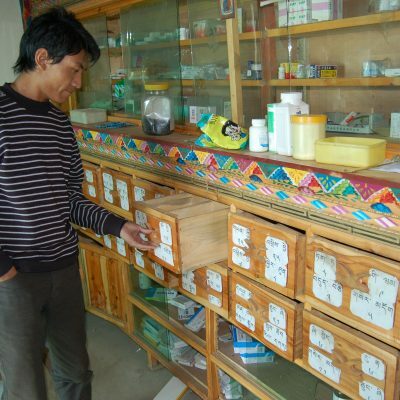 The administration of immunization programs also would be facilitated through construction of such a village clinic. 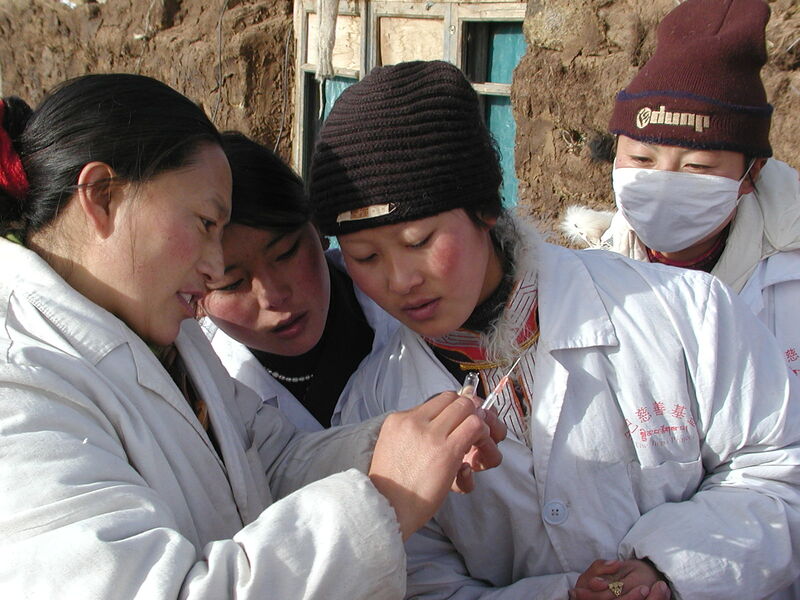 After its construction, Jiongqu clinic was staffed by a Plateau Perspectives trainee and clinic governance lay with a village committee working together with the county health bureau. Overall, this clinic proved very successful. 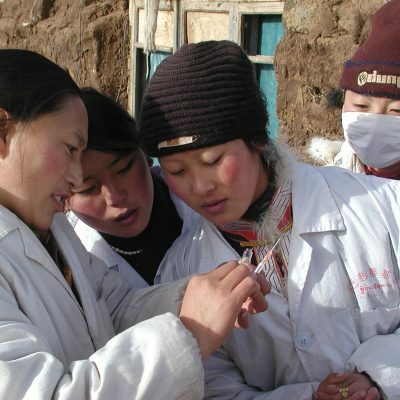 Following a similar model, other health centres also were built in the Sanjiangyuan region as requests were received from local herding communities and their situations confirmed by health bureau partners. 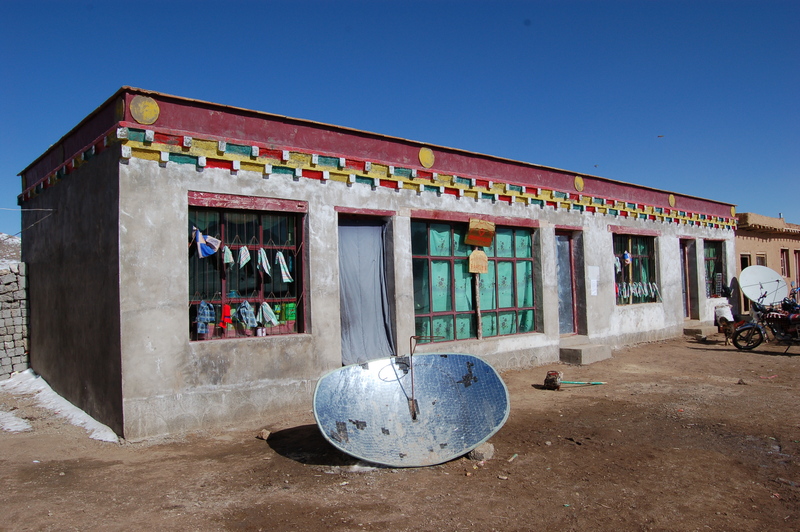 In total, 9 village clinics were built (co-funded) by Plateau Perspectives in the Sanjiangyuan region, along with provision of furniture and equipment for two other clinics.